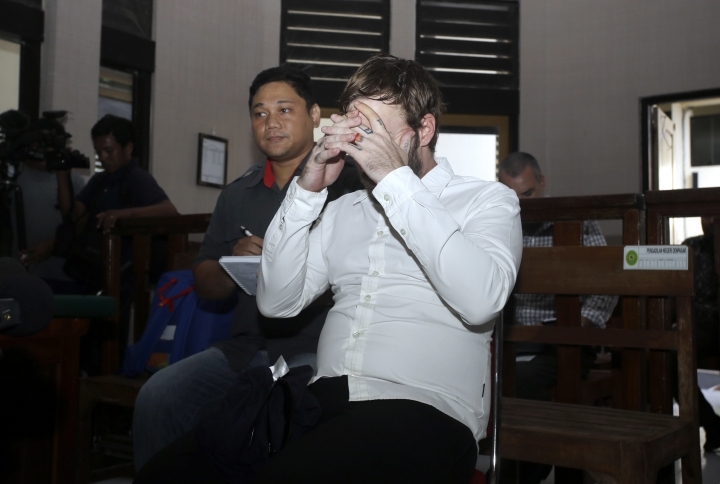 BALI, Indonesia — An Indonesian court ordered an Australian man to undergo rehabilitation after finding him guilty on Tuesday of possessing a small amount of drugs on the tourist island of Bali. 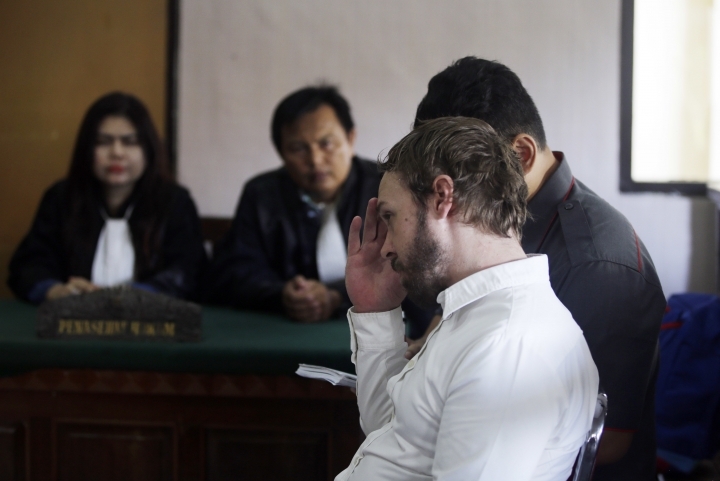 Baker Joshua James was found carrying 28.02 grams (0.99 ounces) of marijuana mixed with tobacco and 37 tablets of the anti-anxiety drug diazepam when he arrived at Bali's Ngurah Rai Airport on Oct. 8 from Bangkok, officials said. 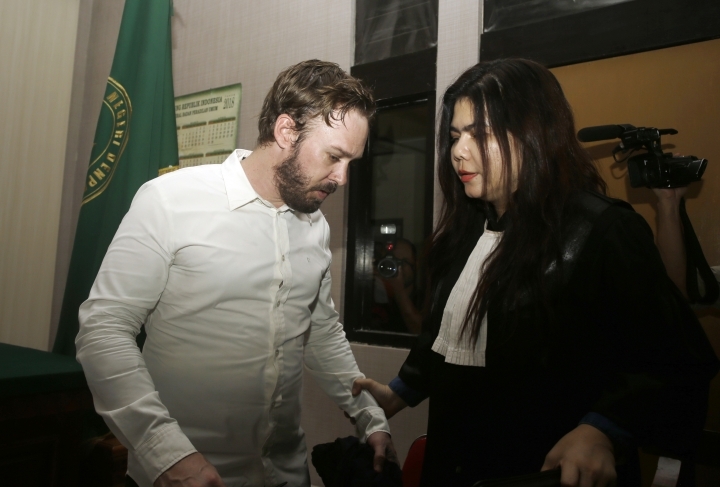 In his verdict, presiding judge Wayan Kawisada of the Denpasar District Court said James needed rehabilitation because he suffers from depression and bipolar disorder and is addicted to anti-anxiety medication. Kawisada said the rehabilitation would be carried out by the Kasih Kita Foundation in Bali's capital. The 10-month rehabilitation period includes time spent in jail since James's arrest. Indonesia has very strict drug laws and convicted traffickers can be executed by firing squad.